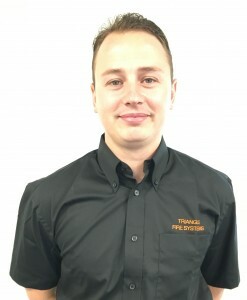 Triangle Fire Systems are delighted to welcome Jamie Grant to the team as Project Supervisor. Jamie has 5 years experience in the fire sprinkler industry and will be a great asset to our Brentwood Office team. Jamie will primarily be supporting our Project Managers with our London high rise projects, of which we have in excess of 40 in progress.